SANTA MONICA, Calif., Feb. 29, 2016 – TigerText, the secure communications leader in healthcare, today announced a deeper integration with Box, the leading HIPAA-compliant enterprise content management platform, to enable its joint users to share and collaborate on DICOM medical images (X-rays, CT Scans and Ultrasounds) via HIPAA-compliant text messaging. 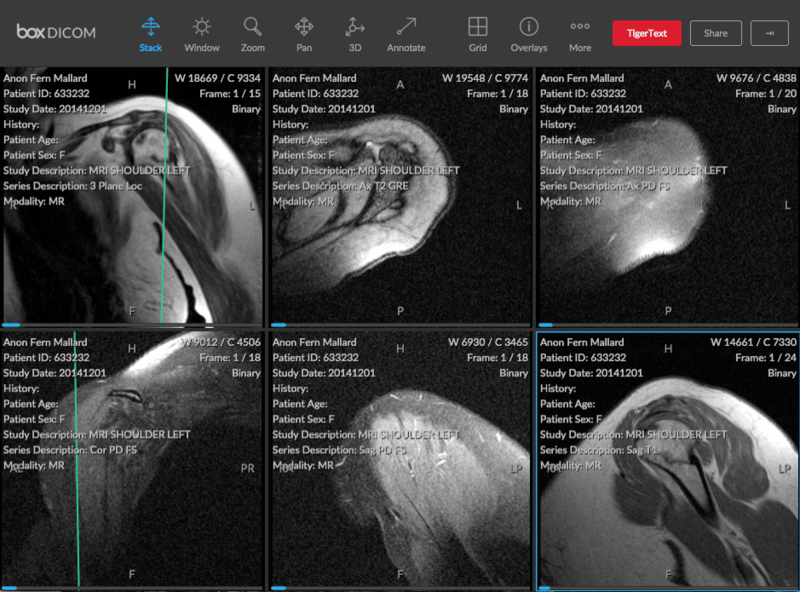 Powered by the TigerConnect developer platform, this new integration with Box DICOM Viewer provides medical professionals the ability to communicate quickly and efficiently on DICOM imaging studies for diagnostic purposes. 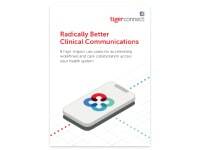 TigerText is a leader in secure, real-time HIPAA compliant messaging for hospitals and allows organizations to create private and secure mobile messaging networks. Box powers content management and collaboration in the cloud for leading healthcare organizations, including MD Anderson Cancer Center, Mount Sinai Health System and St. Joseph Health. 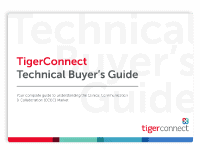 TigerText first announced its integration with Box in April 2013 to allow joint customers to send Box files via the TigerText secure messaging app to maintain complete end-to-end HIPAA compliance. This new integration adds DICOM imaging to the types of files that can be shared on the Tiger Text platform. DICOM, also known as Digital Imaging and Communications in Medicine, is an industry standard for handling, storing, printing and transmitting information associated with medical imaging. 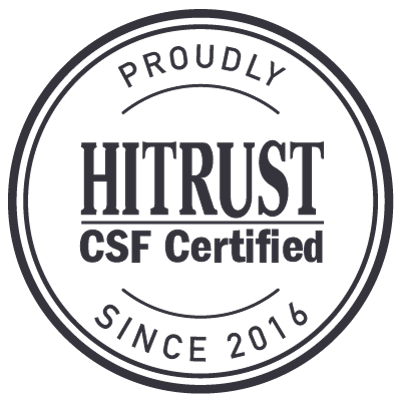 Widely used by hospitals and medical practices, it consists of a network communications protocol and file format definition designed to eliminate data interoperability barriers. DICOM facilitates the integration of servers, workstations, scanners, printers and network hardware from various manufacturers into a universal picture archiving and communication system (PACS). HIMSS 2016 participants can visit the TigerText booth at Booths #425 and #15209 and the Box booth at Booth #421 to see a demo of this new integration. For more information on the availability of this new integration, please contact demo@tigertext.com. TigerText is the leader in secure, real-time messaging for the enterprise. TigerText’s encrypted messaging platform keeps communications safe, improves workflows, and complies with industry regulations. Developed to address the security needs, BYOD policies, and message restrictions in the enterprise, TigerText is committed to keeping mobile communications secure, private and impermanent. 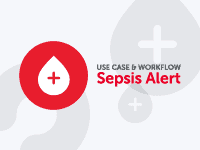 Rated by KLAS as the most widely adopted solution, more than 5,000 facilities and four of the top five largest for-profit health systems in the nation rely on TigerText to comply with HIPAA and replace unsecured SMS text messaging that leaves protected health and other confidential information at risk. For more information, visit www.linkedin.com/company/tigertext, www.facebook.com/tigertext or www.twitter.com/tigertext.